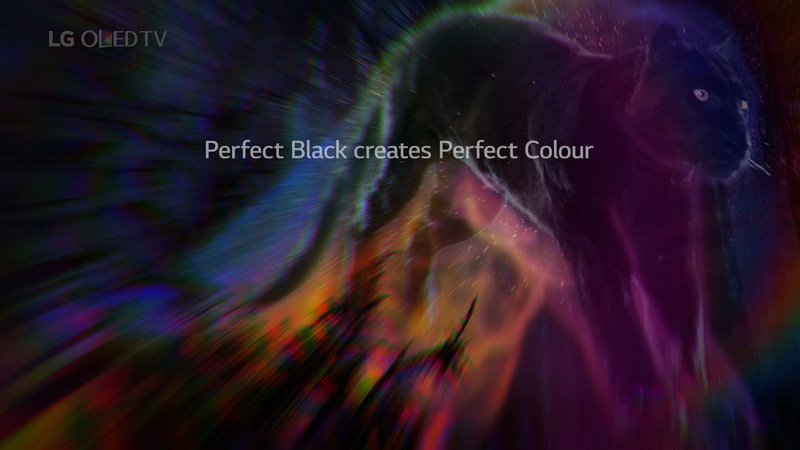 The agency Brand & Deliver approached Smoke & Mirrors with an exciting brief to re-version an existing spot for their ‘Pitch Black’ campaign for the LG Oled 4K TV. The brief was to incorporate Onyx, our Panther, into the original spot and build our hero a new environment. Onyx was shot against a green screen and the forest environment was created using both 2D and 3D elements. 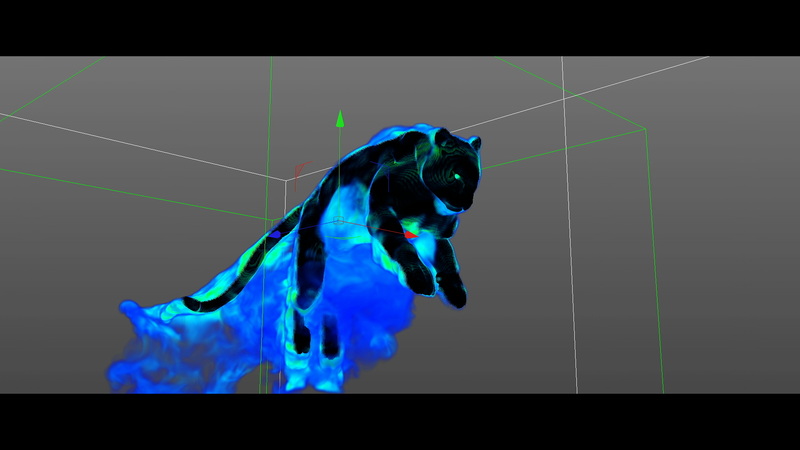 To ensure the particles and smoke reacted correctly with his body, a transparent geometrical shape of the panther was created; we modelled, rigged, animated and rotoscoped the real-life panther using a broad array of tools and plugins including X-Particles and Turbulence FD. 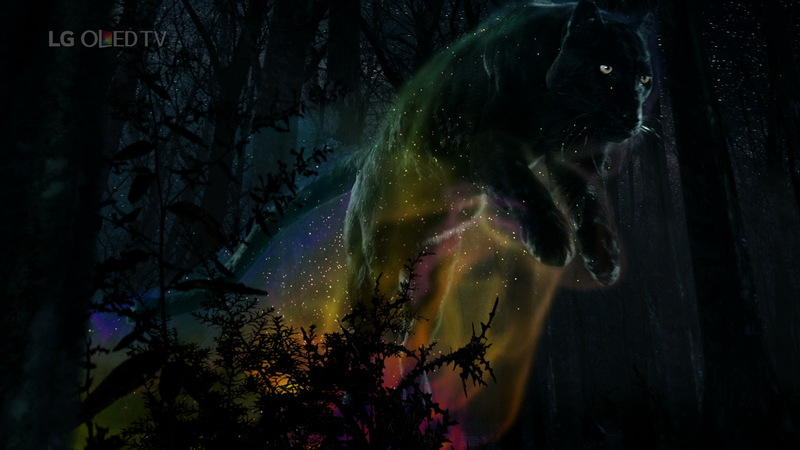 This also meant that the panther was able to both react with and emit rainbow coloured particles which then seamlessly culminates with a transition to the end shot of the galaxy inside the eye of the panther. For this LG OLED TVC I was in charge of creating the particles flying off the panther and its “aurora-like” smokey effect. In order to achieve that, I modelled, rigged and animated a low-poly panther on the live action plate I’ve been supplied to. First I had to match the camera lens, heigth and angle. Then I started to animate the panther on top of the live plate. When I was happy with the result, I baked the points and started to manually move them in order to perfectly match the live action footage. With the right geometry, I was able to use X-Particles and Turbulence FD for the final effects.